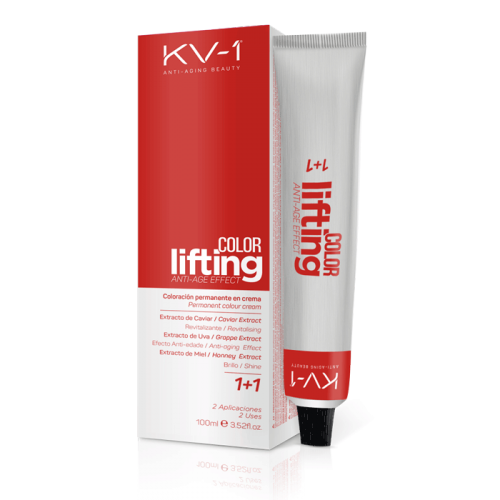 Become oxygenated in cream Product technically conceived and formulated to realize all kinds of colorations and discolorations, obtaining the wished coloration and a perfect smoothness. 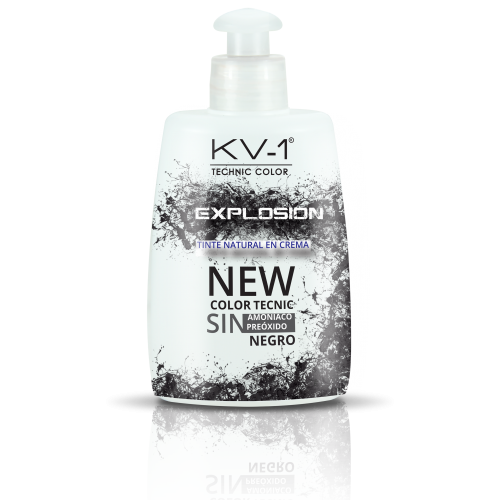 To dye very dark colors there will be used oxidizer of 10 and 20 volumes. 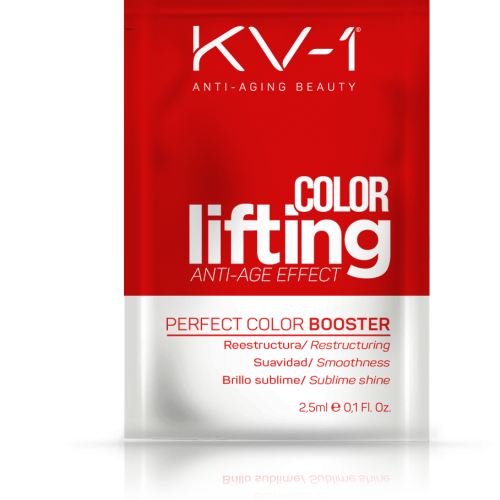 To dye dark colors there will be used oxidizer of 20 volumes. 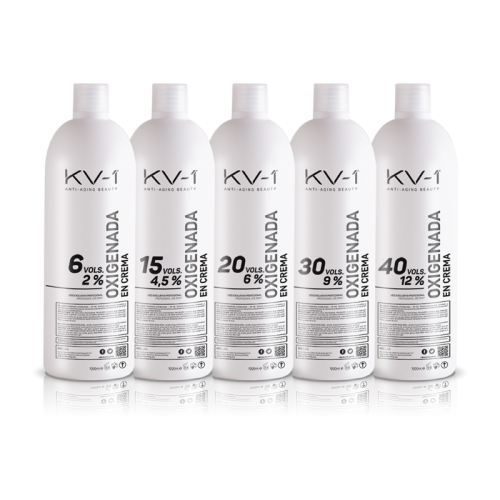 To dye average, clear colors or extra clear there will use oxidizer of 20 volumes if the percentage of white hairs is superior to 50 %. 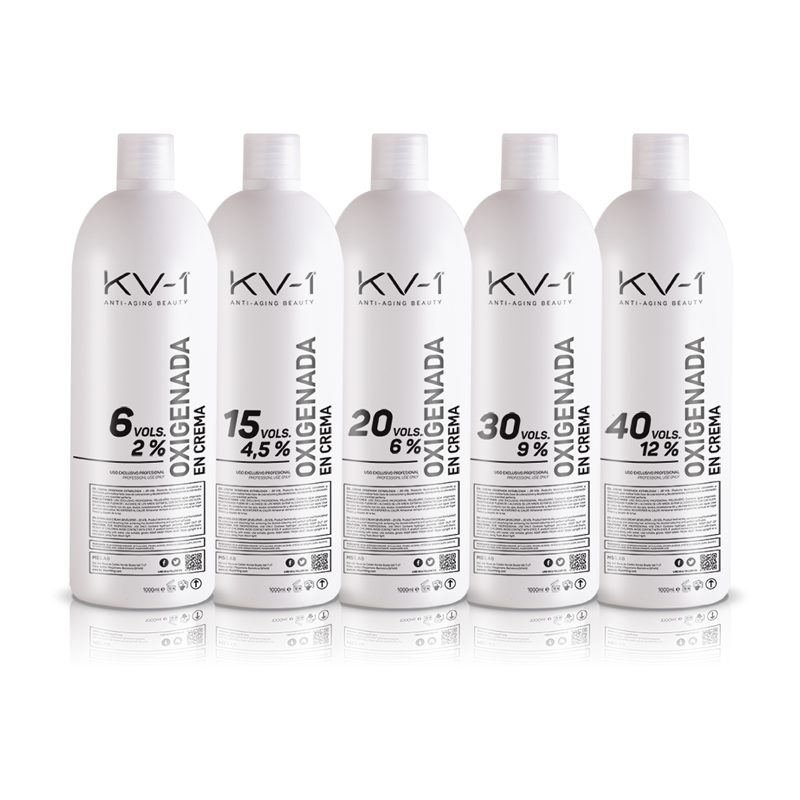 If the above mentioned percentage of white hairs was lower than 50 % it will be in use become oxygenated of 30 volumes.